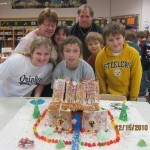 Mr. Matusek’s fifth grade class at Pequea Elementary took building holiday gingerbread houses to a whole new level! 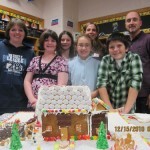 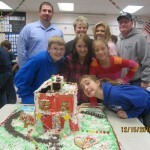 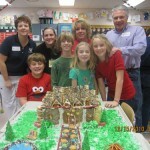 The students worked in groups with parent mentors to create magnificent gingerbread creations. 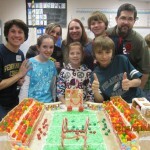 One ambitious group designed and built a football stadium.